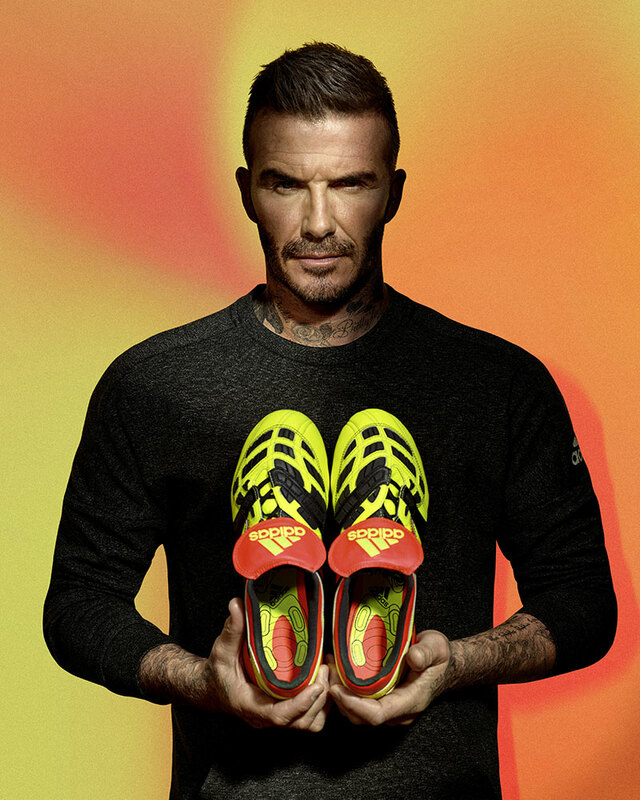 Another day another Predator colourway… Well that’s what we thought until we saw what the boot was, I would say this is an Iconic re-release 🙂 The electric yellow with the iconic fold-over tongue definitely insures you stand out on the pitch while looking good doing so. 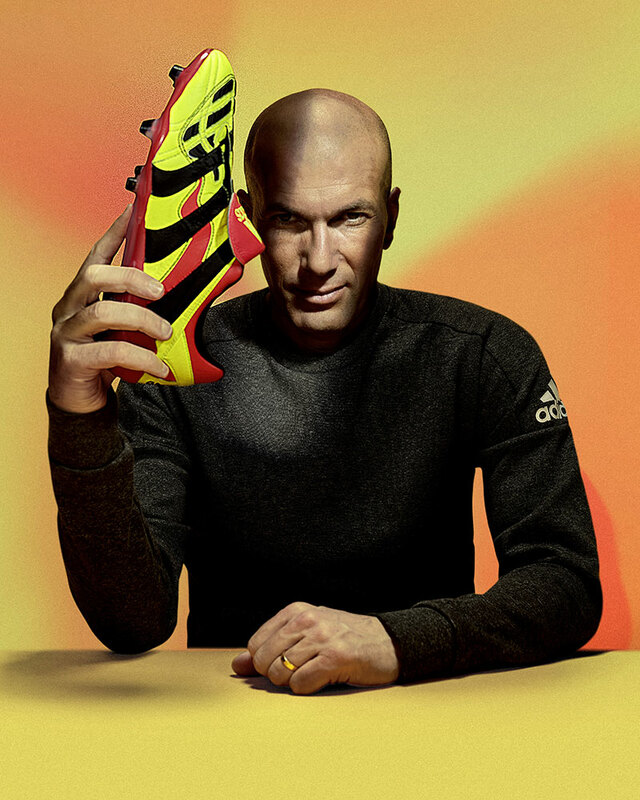 Adidas Football today reissued one of the most iconic boots in the history of the brand, the Predator Accelerator. 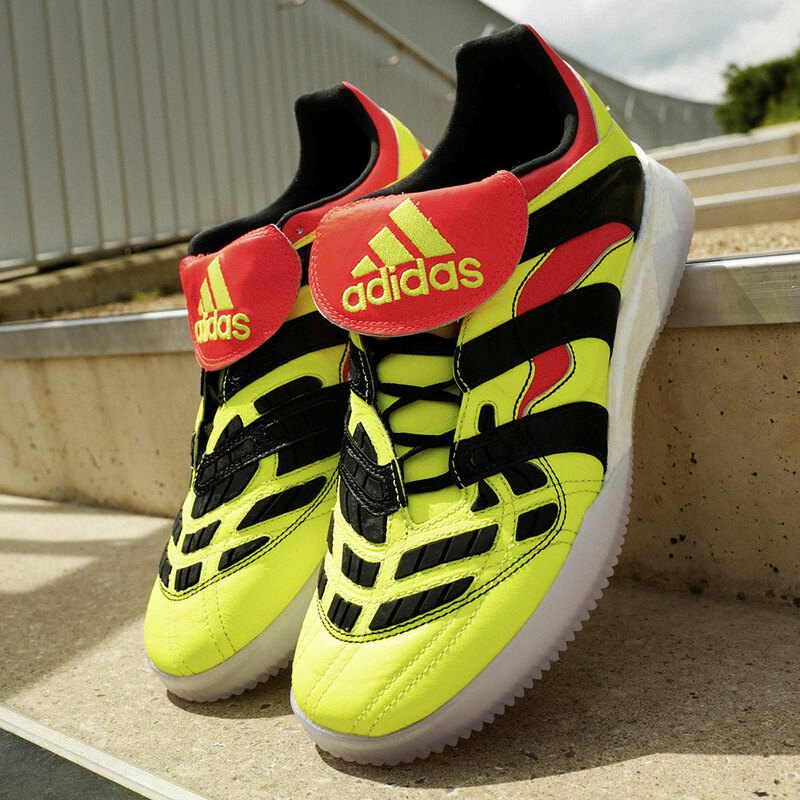 Released in time for the 2018 FIFA World Cup™, the new Predator Accelerator comes in a unique ‘Electricity’ colorway inspired by the original 1999 boot. 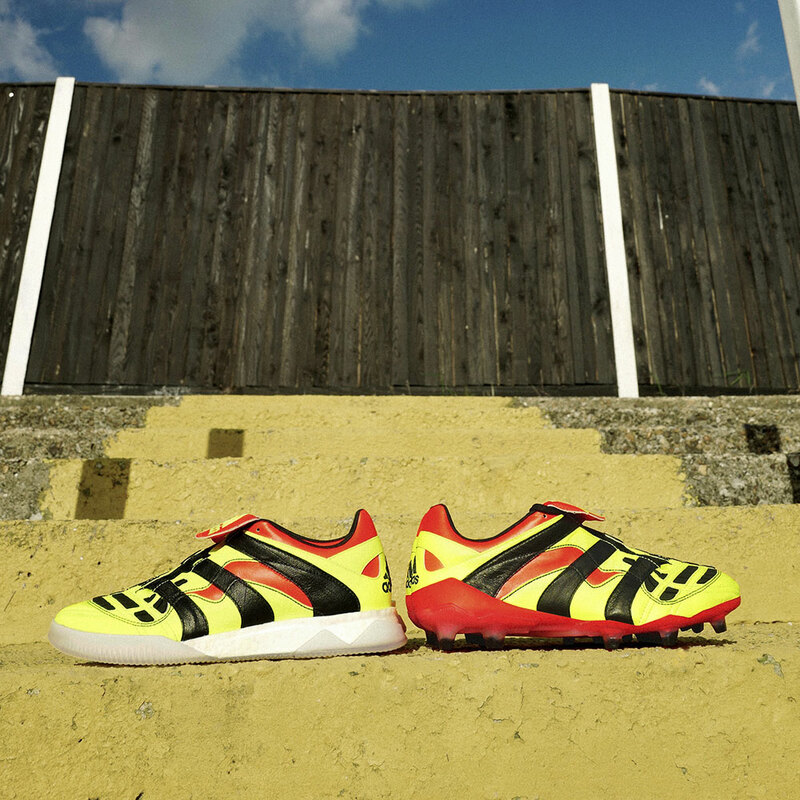 The Predator Accelerator Electricity comes in the rare colour of electric yellow, with the iconic fold-over tongue in red with the three stripes overlapping the boot in classic black. 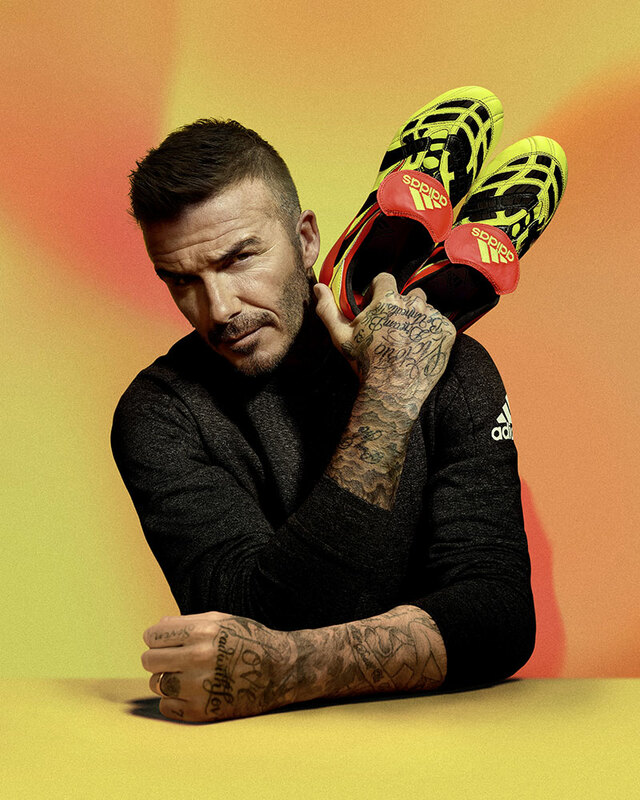 The rare colourway also aligns with the colour of the inline Predator that will be worn at the FIFA World Cup™ continuing to tell a true holistic story. 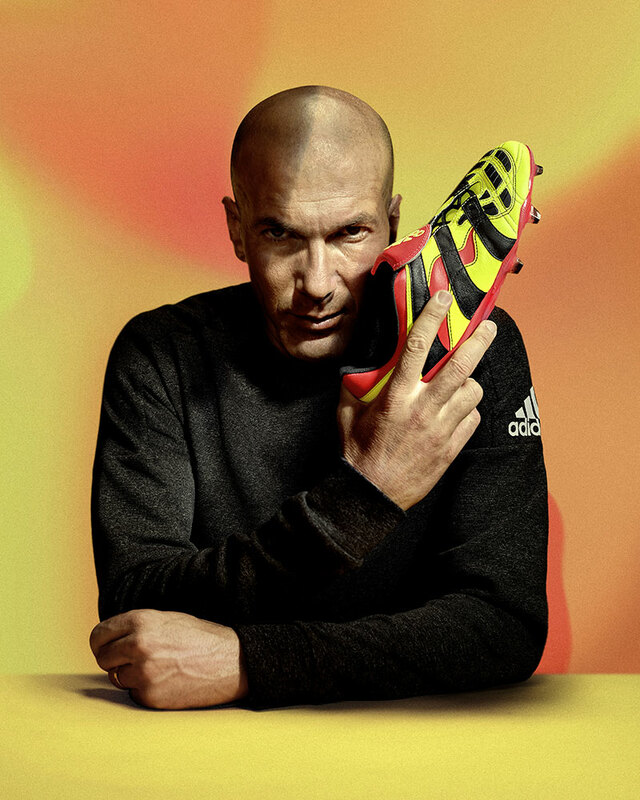 The first release of this iconic boot came in 1999 when only 999 pairs were made available. 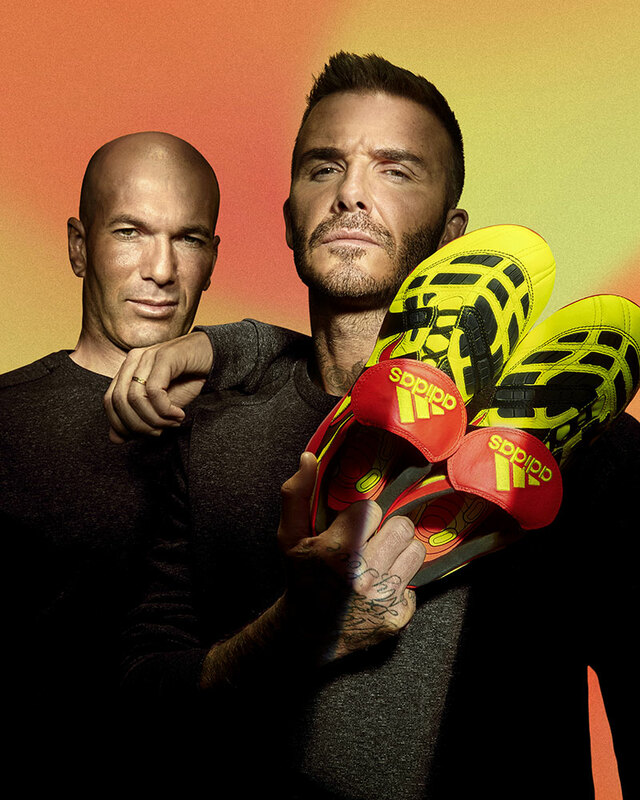 This time adidas take inspiration from the past by releasing just 1999 pairs. 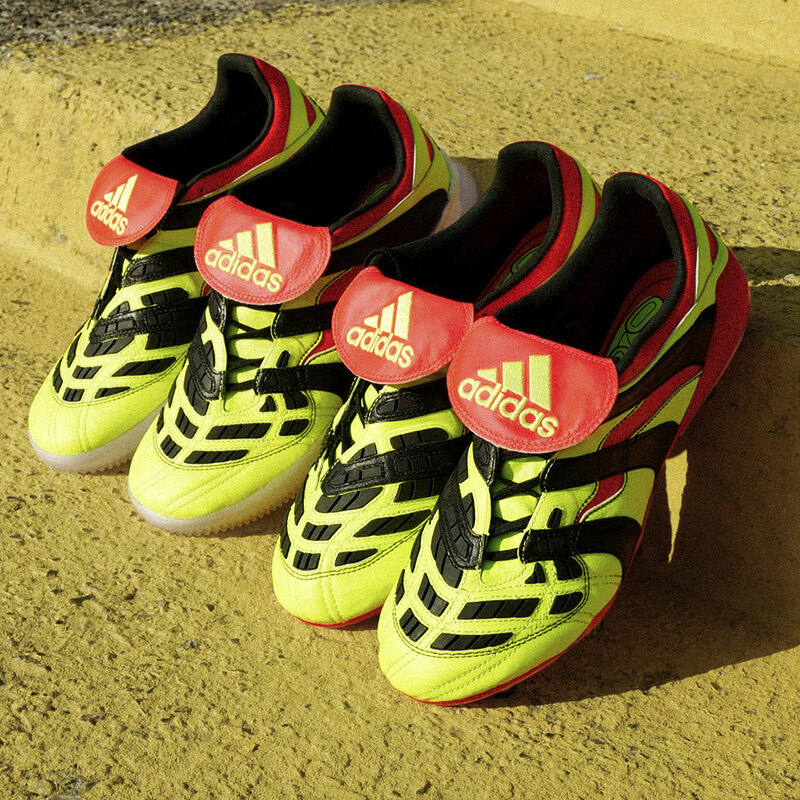 The Predator Accelerator Electricity comes in both ‘Stadium’ boot and ‘Street’ shoe versions. 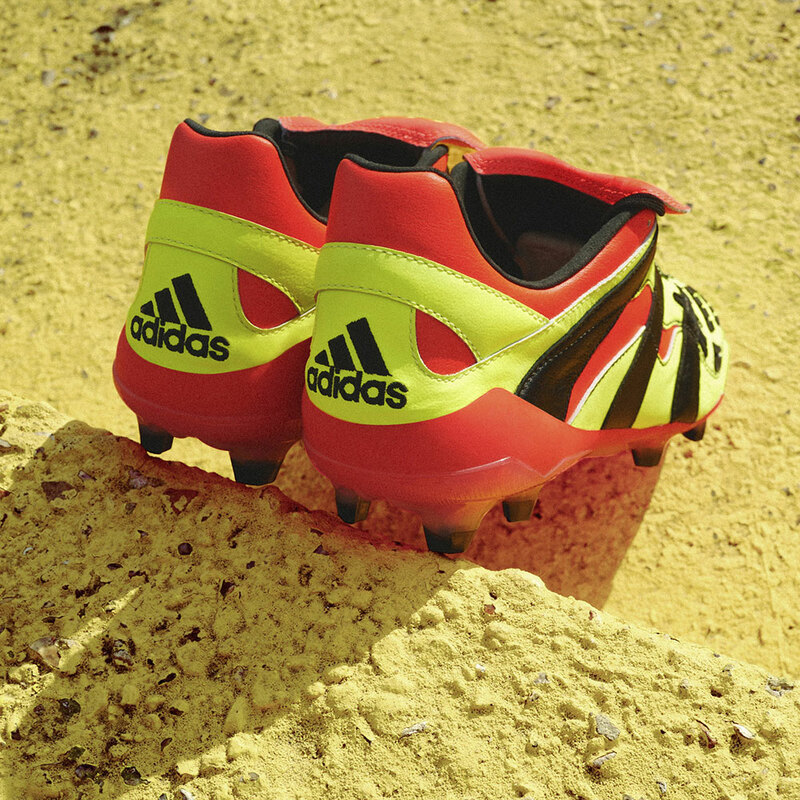 The boots are available tonight but you might want to be quick on both Adidas Football and Ultra Football.